Registration to this site is free. We do insist that you abide by the rules and policies detailed below. Although the administrators of the site and moderators of forums will attempt to keep all objectionable messages off this site, it is impossible for us to review all messages. All messages express the views of the author, and the site will not be held responsible for the content of any message. The owners of the site reserve the right to remove, edit, move or close any content item for any reason. We also do not allow posts or links to sites that are sexual in nature or violate community standards. The moderators shall be the sole arbitrator of what does and what does not violate community standards. 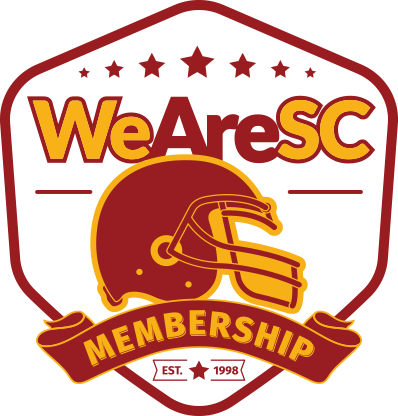 For more information about the registration process, or the site in general, please send email to garry@wearesc.com.